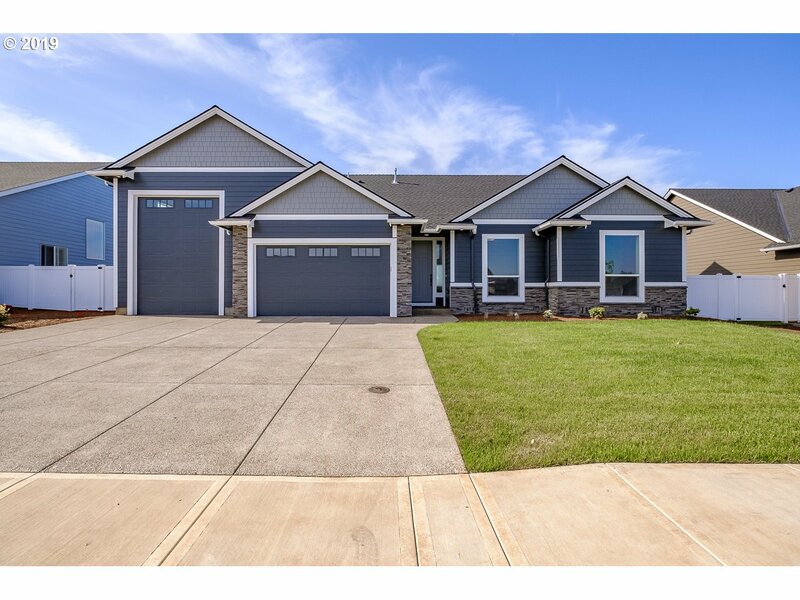 All Sublimity homes currently listed for sale in Sublimity as of 04/26/2019 are shown below. You can change the search criteria at any time by pressing the 'Change Search' button below. 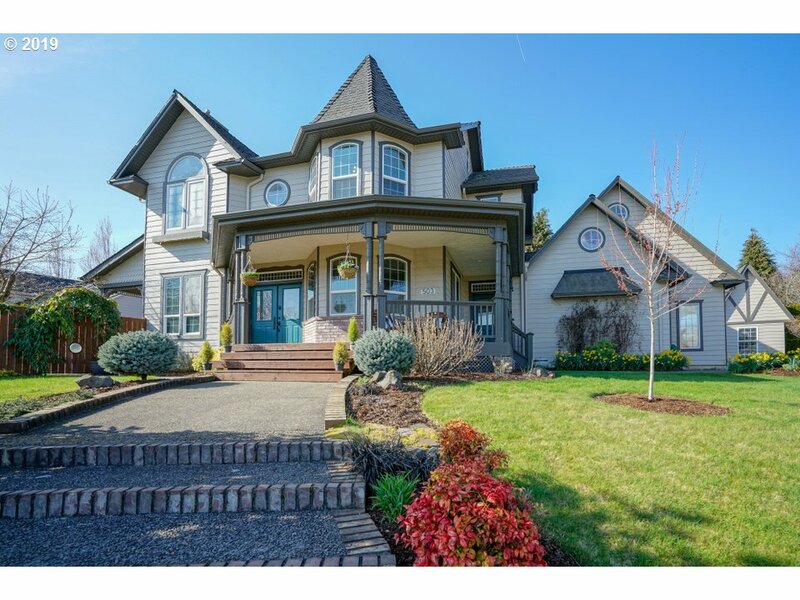 If you have any questions or you would like more information about any Sublimity homes for sale or other Sublimity real estate, please contact us and one of our knowledgeable Sublimity REALTORS® would be pleased to assist you. "Open Sunday April 28th, 1:00-3:00pm. One of a kind property investment opportunity with awesome Territorial Views. One level 5 bedroom 3 bath home plus detached guest home on 4.11 acres. Property consists of 3 tax lots,dividable & buildable, within City of Sublimity Growth Boundary. Covered Dog Run, Chicken Coup, & Detached Shop/Garage.Permitted addition of two bedrooms and bath with Marion CO.Please do not walk property without Appt!!" 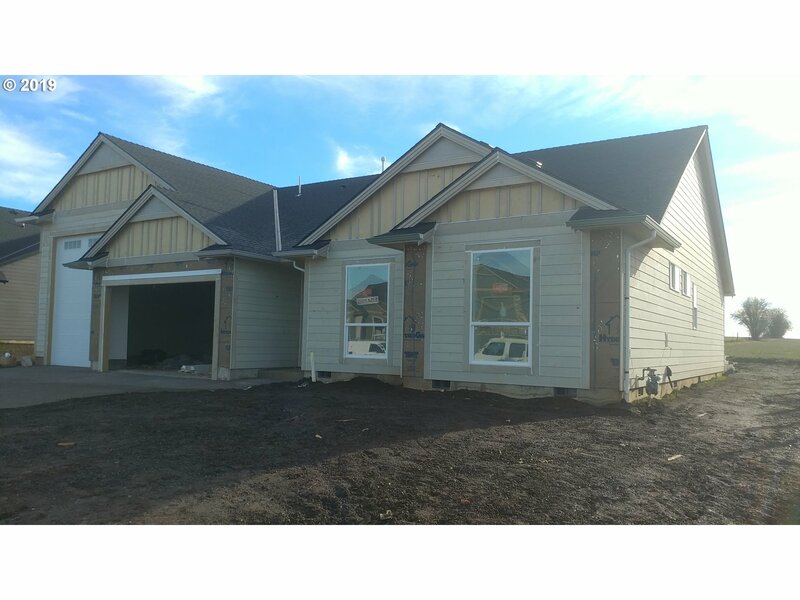 "Master w/ deck, walk-in closet, jetted tub. Formal living & dining, kitchen with granite and new stainless-steel appliances, family room/nook with gas fireplace & deck to backyard. Den/Office with 1/2 bath, 2 more bedrooms, hall bath with soaking tub, laundry room. Potential for separate living space with 4th bedroom, bathroom and entrance. NEW luxury vinyl tile and carpet throughout! NEW roof! Click Vtour for brochure and videos!" "Roth Premier Homes constructed beauty with great amenities thru-out! Great room style floor plan with corner gas fireplace. Granite counters baths & kitchen. Kitchen Frigidaire Pro Series SS Appliances and pantry. Master with walk-in closet. Indoor utility room. 3 car garage. Plus more. Make this Home! Includes... Refrigerator, A/C, Fenced Backyard, & Landscaping. 1st 3 pics Actual Home - Remaining pics and Tour of Similar Home." "Roth Premier Homes constructed beauty with great amenities thru-out! Great room style floor plan with corner gas fireplace. Granite counters baths & kitchen. Kitchen Frigidaire Pro Series SS Appliances and pantry. Master with walk-in closet. Indoor utility room. 3 car garage. Plus more. Make this Home! Includes... Refrigerator, A/C, Fenced Backyard, & Landscaping. Main Photo Actual Home - Remaining pics and Tour of Similar Home." "LOADS OF CHARACTER & CHARM PLUS ALL THE AMENITIES YOU EXPECT! Located on a quiet cul de sac, it features 3 BRs, 3 baths, office/den, sunroom, game/TV room, loft space perfect for reading/kids' play, wonderful MBR/Bath, 3rd BR with secret wardrobe passage to attic room, covered porches front/back, large deck, fenced/irrigated yard, raised vegetable beds, attached shed/small shop, carriage house for storage/play house, & RV "
"All the best aspects of mid-century architectural design remain while complimented with extensive updating. The kitchen is the definition of outstanding with top of the line quality, size & style. Open vaulted living area surrounded by a wall of windows and built around a beautiful two sided fireplace. .57 acre lot with beautiful landscaping is dividable. Smartly reconfigured and totally updated spa-quality bathrooms." "Beautiful landscaping at this lovely Sublimity home. Enjoy the neighborhood as you sit on the front porch enjoying a glass of ice tea venture to back patio on stepping stone path for a quaint BBQ in the evening. Open flr plan for big gatherings & office space/FR or BR off the LR. Wd flrs in dining & kitch w/bronze fixtures, granite cntrs, lrg eating bar, dbl ovens & gas range. Bonus rm above gar"
"Quality built one level home by Stumptown Built LLC. 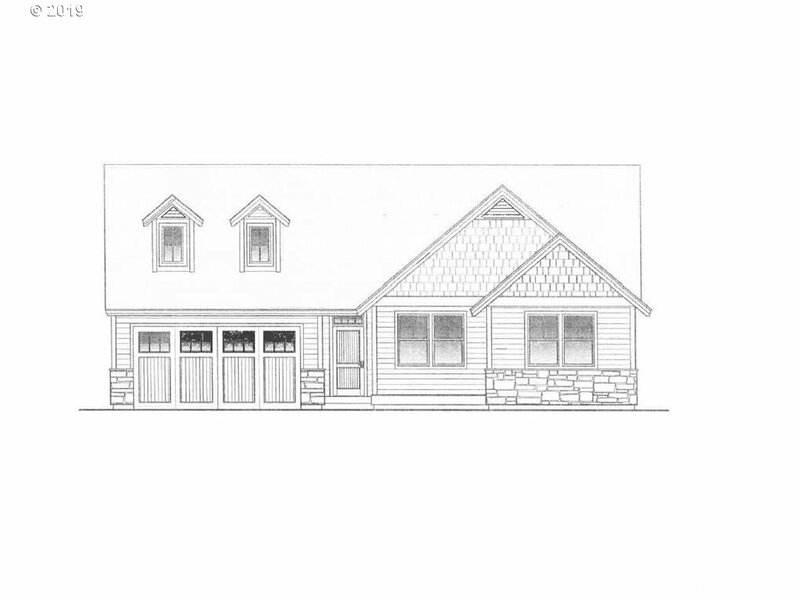 Open great room plan with tandem garage and RV pad on large .23 acre lot. Located in desirable quiet Sublimity. Still time to pick colors." "Looking for a spacious home for you and your things? You found it! 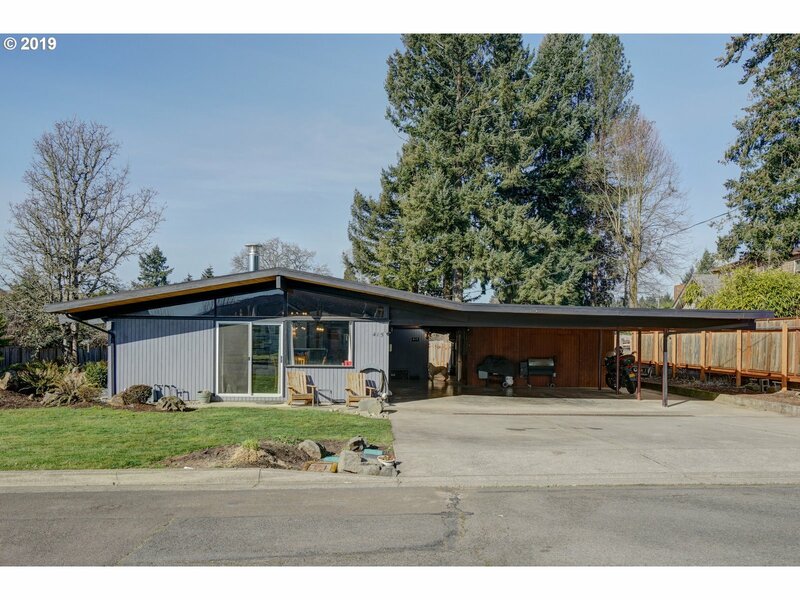 This home sits on over 1/4 acre and besides all the amenities inside, this gem boast plenty of space outside for all your toys, and entertaining. 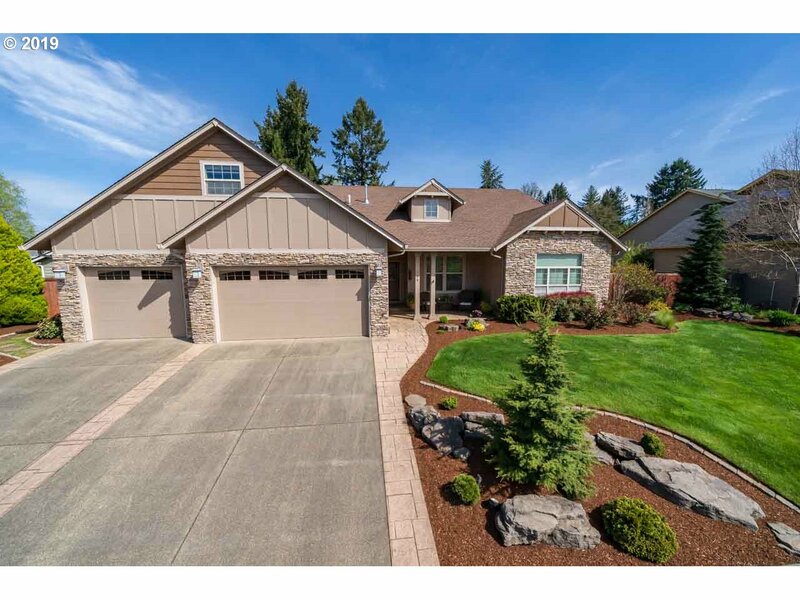 Located on a low traffic dead end street that is convenient to Salem and I-5."